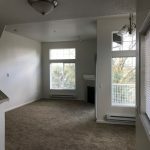 This bright and immaculately clean condo has beautiful décor, a gas fireplace and vaulted ceilings. 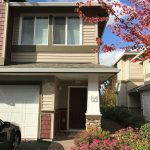 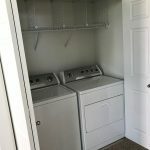 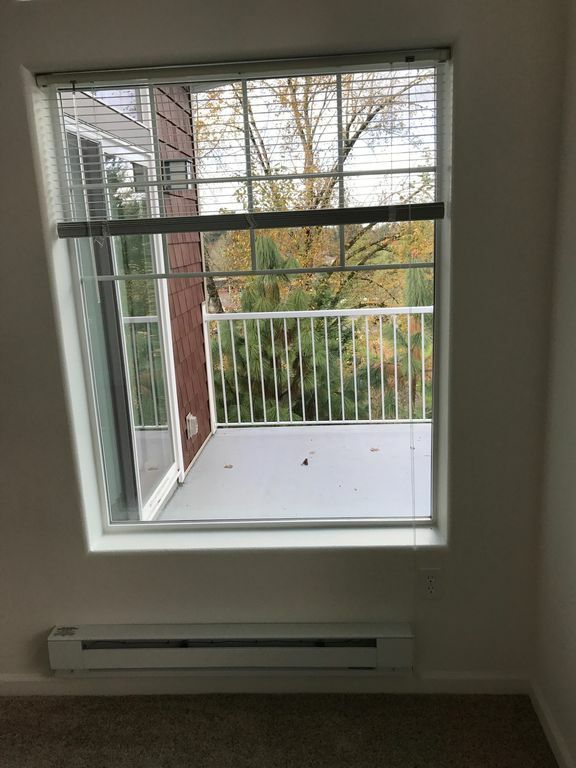 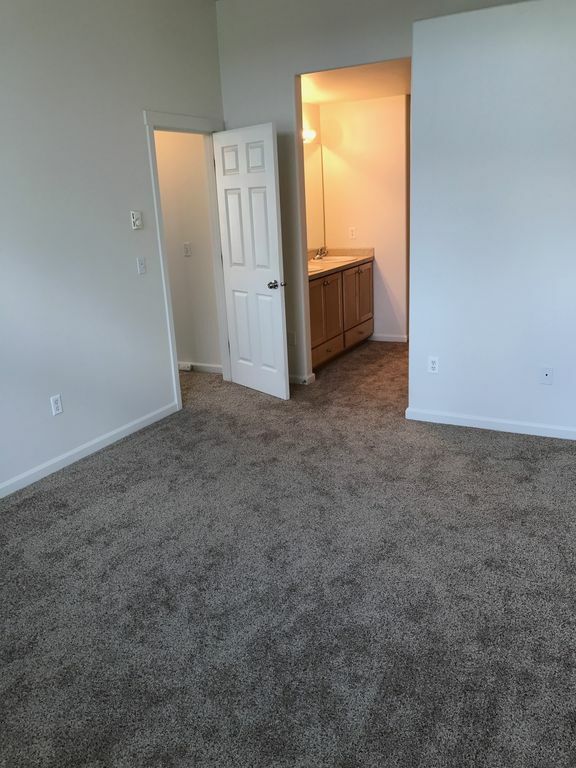 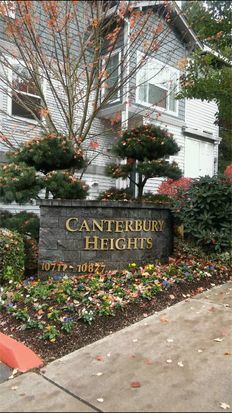 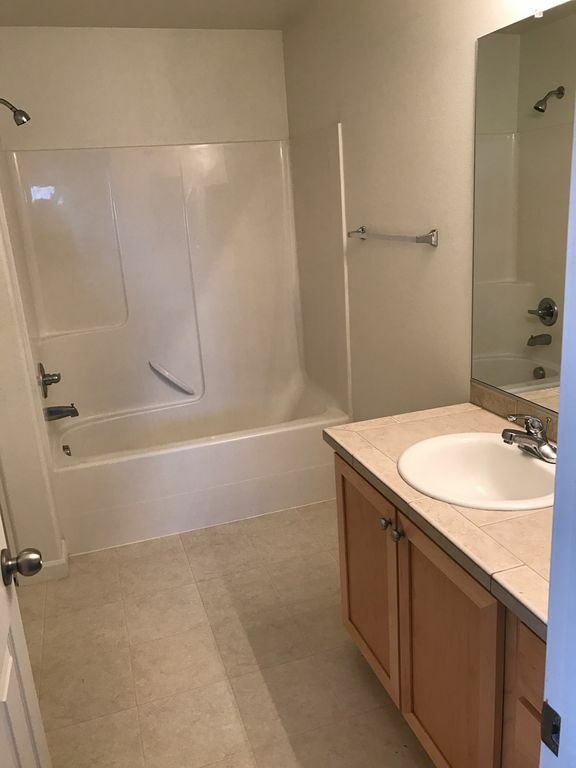 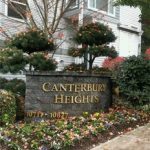 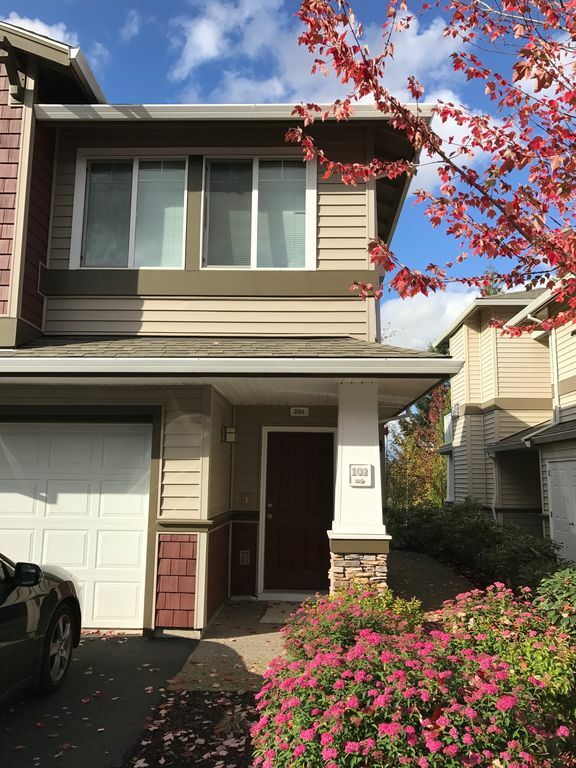 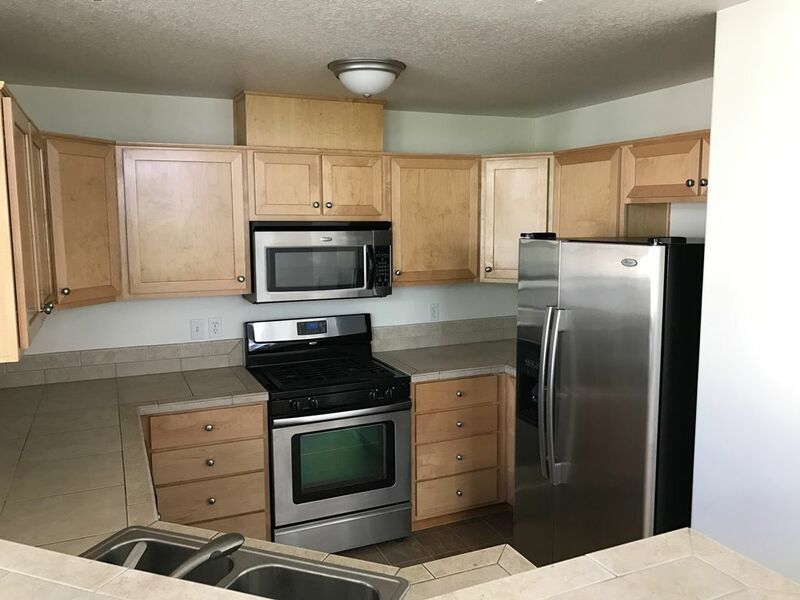 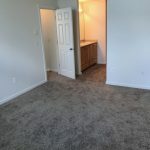 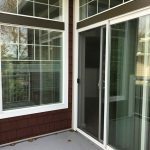 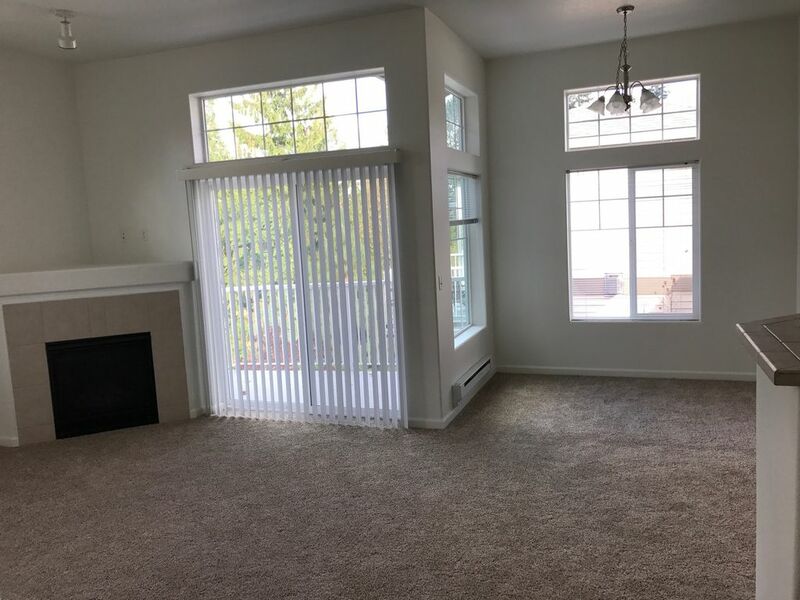 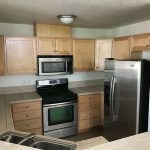 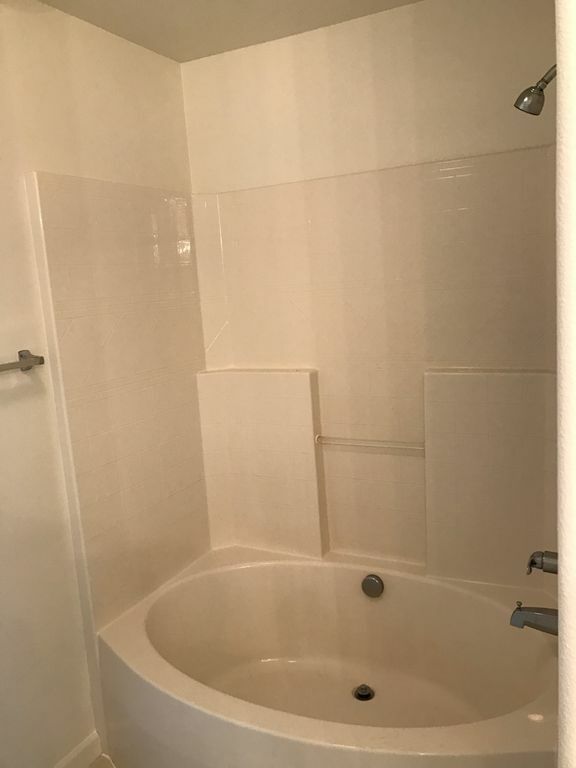 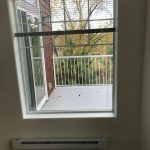 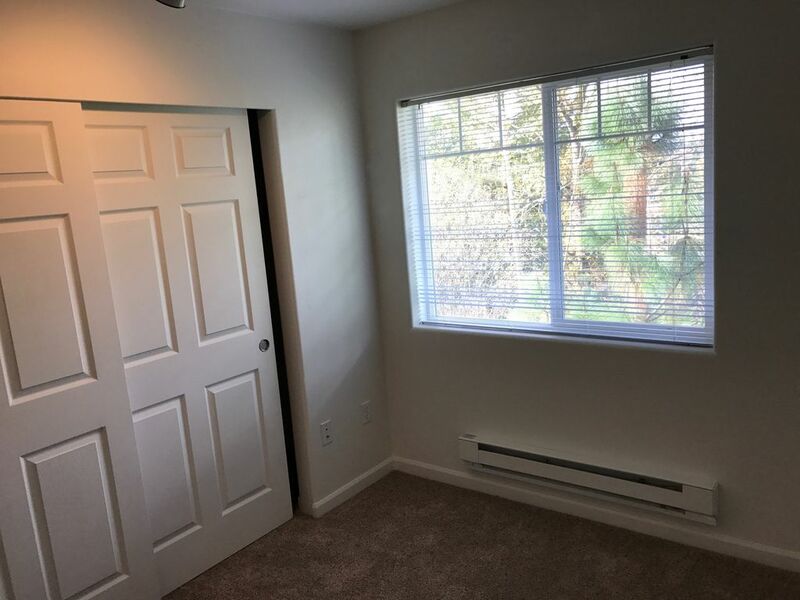 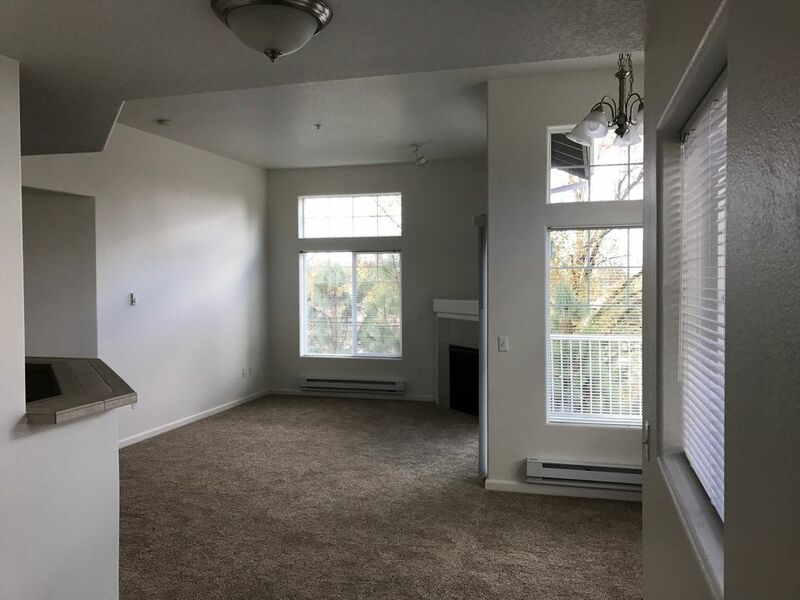 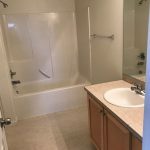 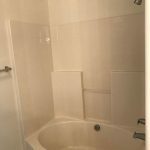 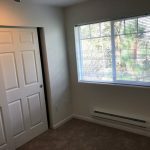 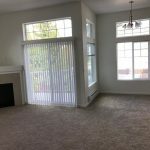 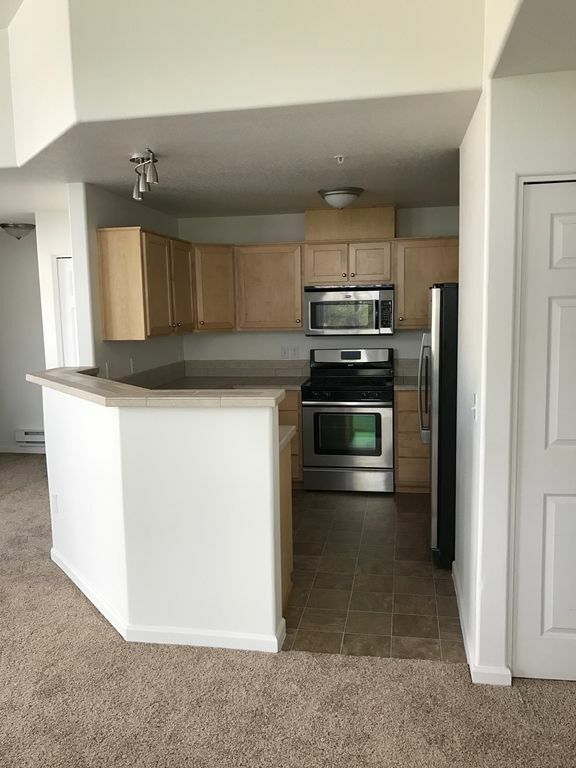 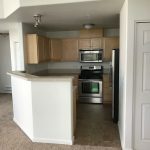 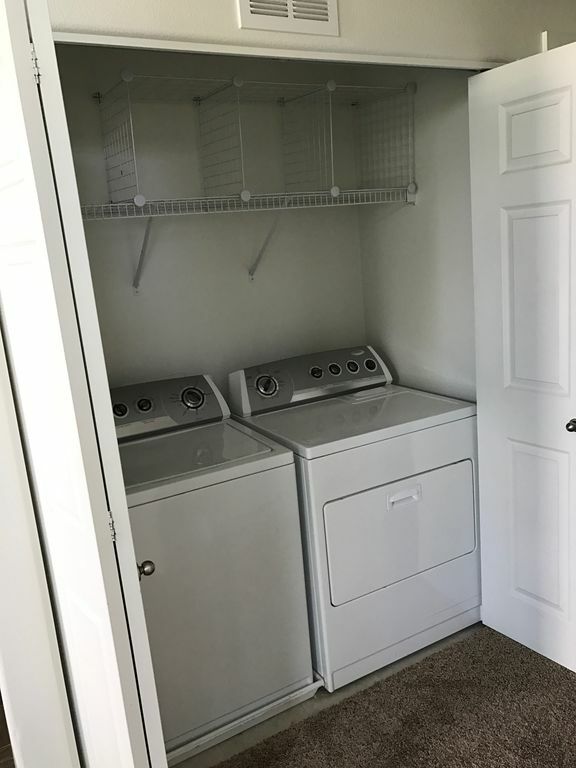 2 bedrooms (master has walk in a closet), 2 full bathrooms, in unit laundry and a single car garage makes this condo perfect. 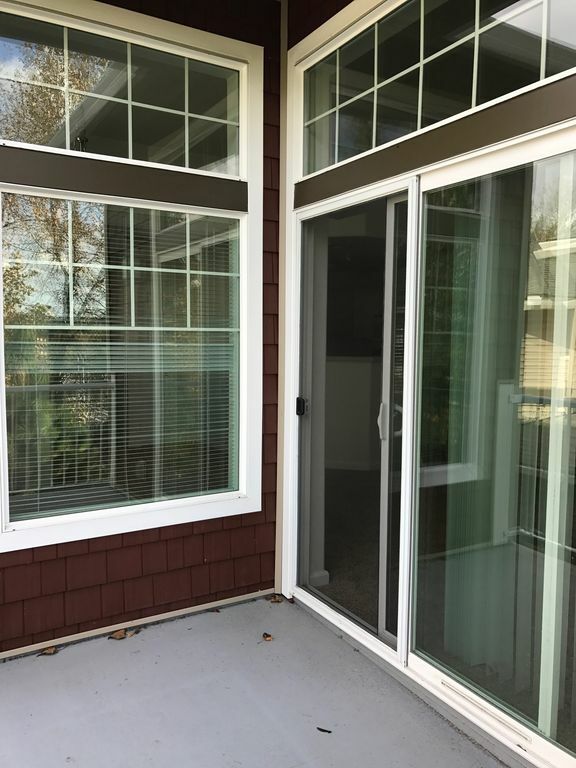 Even more; a deck overlooking a wooded area, lots of storage and stainless appliances, including gas cook top.